Hard to believe it's the first week of February! I am sure you have spent some time these last few weeks in self-reflection and goal setting for the new year. Doing this encourages us to grow and expand our personal boundaries. Travel can help you accomplish just that, especially on an adventure in South America. This spectacular and mystifying continent is packed with ancient history, mind-boggling landscape and stunning natural wonders for you to explore. It is also known for a rich tapestry of welcoming people and mouthwatering cuisine. Let us help you set and reach a new goal for adventure in 2018. Chile's Northern Lake District is perfect if you desire elegance and adventure. Take in breathtaking views of volcanoes, fly fish, white water raft or simply relax in natural hot springs. We fell in love last year with a little gem of a resort, Hacienda Hotel Vira Vira, where you will find a new concept of vacation they call "The Elegance of Adventure." Watch the video to discover this new concept for yourself. 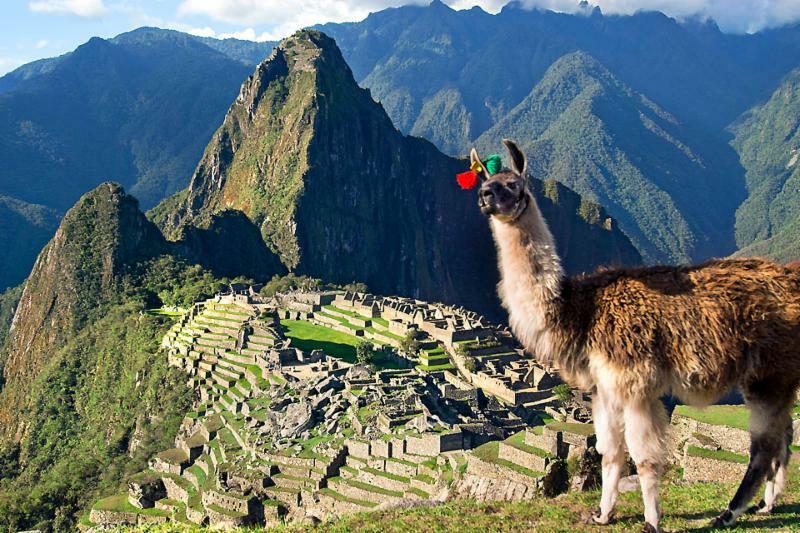 Peru is as complex as a woven tapestry, with soaring hillsides and breathtaking landscapes. Discover Machu Picchu through the eyes of a former archaeologist or meet with a local Incan family. We have many partners in the region. See how one of our preferred, Abercrombie and Kent, blends luxury, comfort and service on every step of your journey in this video. Columbia is a very diverse destination which includes major cities like Bogota and Medellin, in addition to offering lush tropical forests and white sand beaches. It's bold, colorful architecture draws you in and allows you to disconnect from the world. 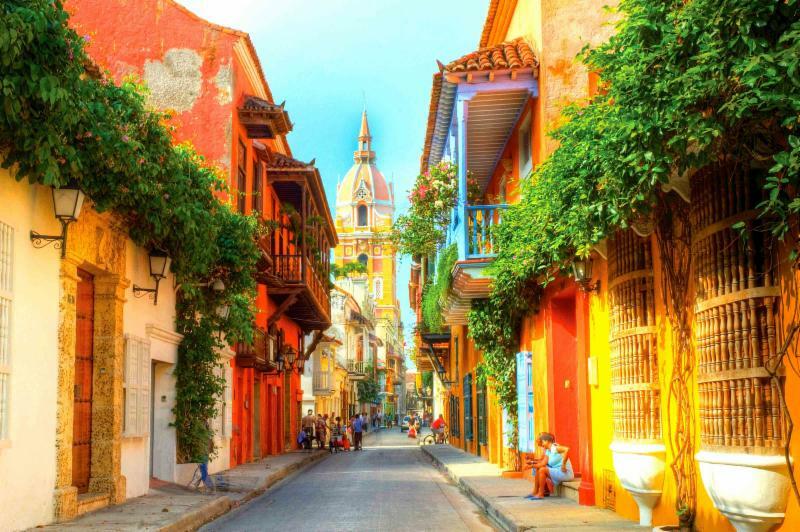 One of our newest partners, Galavanta Travel, is the premier tour operator in Columbia offering experiences with luxury, adventure, relaxation, and excitement. This video has us ready to pack our bags for a Helicopter Expedition in Columbia. For your next family getaway let us custom design the perfect escape.